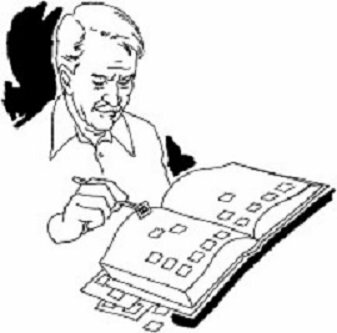 U.S. Stamps, Stamp Packet Collection, 500 different stamps. 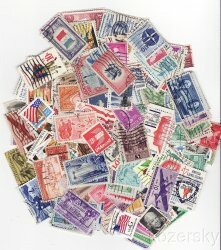 This is an excellent stamp packet mixture of 500 different stamps from the U.S. The stamps of the U.S.A. reflect this North American country's art, customs, history, and people.